Defective medical implants can cause serious harm and the need for additional, sometimes emergency, surgery. After experiencing a serious and potentially life-threatening injury because of a defective implant, it is crucial to work with an attorney who has extensive knowledge of this type of case. If the health of you or your loved has been adversely affected by defective medical implants, our skilled legal team in Oakland, CA, can help you pursue financial compensation and hold the at-fault party responsible. Contact Bennett Johnson, LLP today to discuss your legal options. We will aggressively fight for restitution after a client is injured by a defective medical implant. What Is a Medical Implant? A medical implant is a type of medical device. While medical devices, generally speaking, may range from diagnostic equipment to treatment devices, implants are specifically limited to appliances that are surgically placed inside or on the body. Implants may be composed of a variety of materials, including human tissue, metal, plastic, ceramic, and more. Medical implants are designed for both permanent and temporary use. 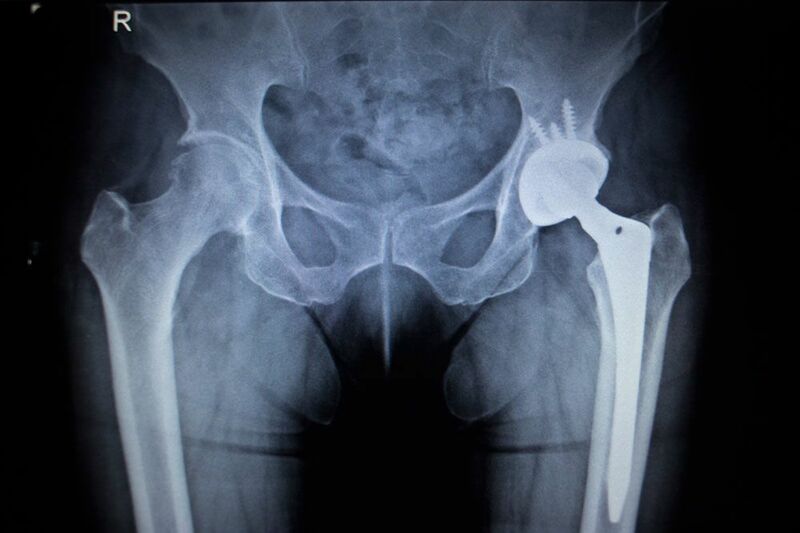 While many patients may benefit from implants, they may also cause serious complications. Implants for hip and knee replacement. Metal-on-metal implants pose a high risk of metallosis, a condition that damages nearby tissue. Implant defects may result in the loosening of the joint or failure to bond with bones. IVC filters. These devices help prevent pulmonary embolism. Removable IVC filters often cause the most problems, including migration or breakage of the implant, leading to the perforation of organs. Contraceptive implants, including IUDs, NuvaRing® , and the Essure® Permanent Birth Control System. These implants have caused numerous problems for women, including severe pain, organ perforation, implant migration, implant expulsion, and life-threatening blood clots. Synthetic bone grafts, such as INFUSE®. These implants may nerve pain, difficulty breathing, and an increased risk of cancer. Currently, there are three class action lawsuits pending against Bard, the manufacturer of several removable IVC filters. In addition to these class action lawsuits, many other lawsuits have been consolidated into multidistrict litigation (MDL), a federal procedure intended to expedite the process of handling complex legal cases. MDL may result in higher settlements or awards than class action suits. After experiencing a serious and potentially life-threatening injury because of a defective implant, it is crucial to work with an attorney who has extensive knowledge of this type of case. Countless lawsuits have been brought against Bayer, the manufacturer of the Mirena® IUD. Although a class action suit has not yet been filed, the lawsuits currently pending have been consolidated into MDL. Similarly, hundreds of lawsuits against Merck, the manufacturer of the NuvaRing®, were previously consolidated into MDL. A large number of settlements resulted. A majority of the lawsuits against the manufacturers of hip and knee implant and replacement systems have been consolidated into MDL. If you or a loved one has suffered a severe injury as a result of a defective medical implant, contact our firm today to schedule your free consultation. We will work tirelessly to secure restitution, holding the at-fault parties responsible for the defective product.